The Indiana Department of Child Services says it needs about $300 million more per year in funding than it got in the last state budget. When lawmakers passed a two-year budget in 2017, they gave DCS more than $600 million a year. But the number of children in the system then dramatically increased – fueled, in large part, by the state's ongoing substance abuse epidemic. Legislators and the governor responded, sending hundreds of millions more to the agency in one-time money. Now, DCS says it needs that one-time money to become part of its ongoing budget; it wants $965 million a year the next two years. Sen. Liz Brown (R-Fort Wayne) points out DCS’s request doesn’t account for any new increase in children who need services. “My concern is that the mode of operation, if you will, will stay the same,” Brown says. 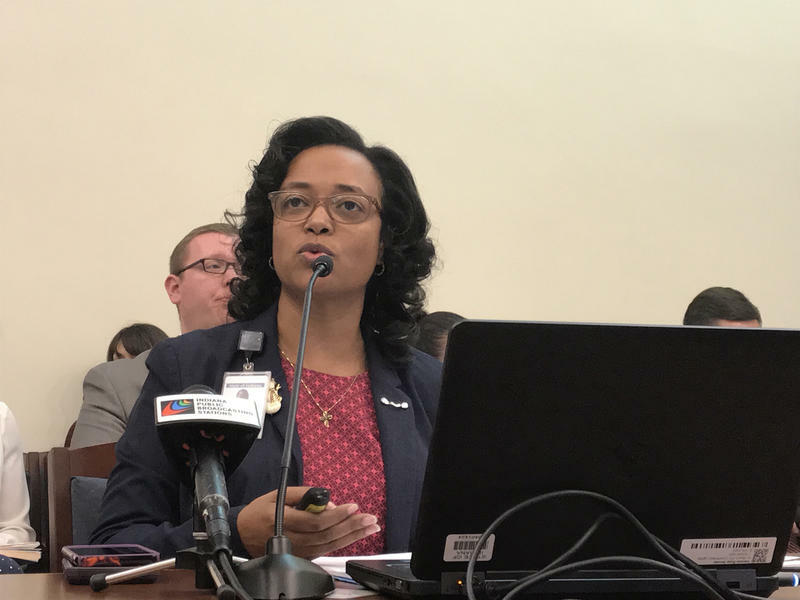 But DCS Director Terry Stigdon says the agency changed its strategies – for instance, it doesn’t immediately remove children from their homes as much. Instead, caseworkers first try to solve problems while keeping families together. “So if you look at our caseloads, they’re going down,” Stigdon says. Lawmakers will pass a new state budget in April.